Parents understand that math is important, but recent research shows how overwhelmingly critical it truly is for children. A recent report from the University of Denver’s Kennedy Institute details numerous surprises that have been discovered about early age math. In fact, this report is what lead to the creation of Elephant Learning. With a baby on the way, our founder realized that there has to be a better way! 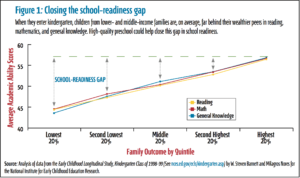 Surprise 1: Preschool math scores predict reading abilities better than preschool reading scores. In fact, preschool math scores even predict results into high school! One study showed that doing more mathematics increases oral language abilities even when measured between school years. Surprise 2: Young children are able to learn advanced topics very early. When children are playing, they actually engage in concepts that are more advanced than we realize. Has your daughter ever had a tea party and evenly split the cookies? That’s division! More tea? Addition! Children explore patterns, shapes, and spatial relations, compare magnitudes and count objects. This is true regardless of gender or income level. Surprise 3: Adults vastly underestimate what their children know and can learn. Numerous studies over many different countries and professionals have shown that children are underestimated. When given the opportunity to play the math learning games, children showed much more potential than adults think they have. Surprise 4: All students need a math intervention. When children enter kindergarten, many are behind their peers in math skills. This is true even in highly funded communities. As seen on the chart below, 4 out of 5 students enter kindergarten already behind. That being said, even the top 20% benefited from individualized attention. 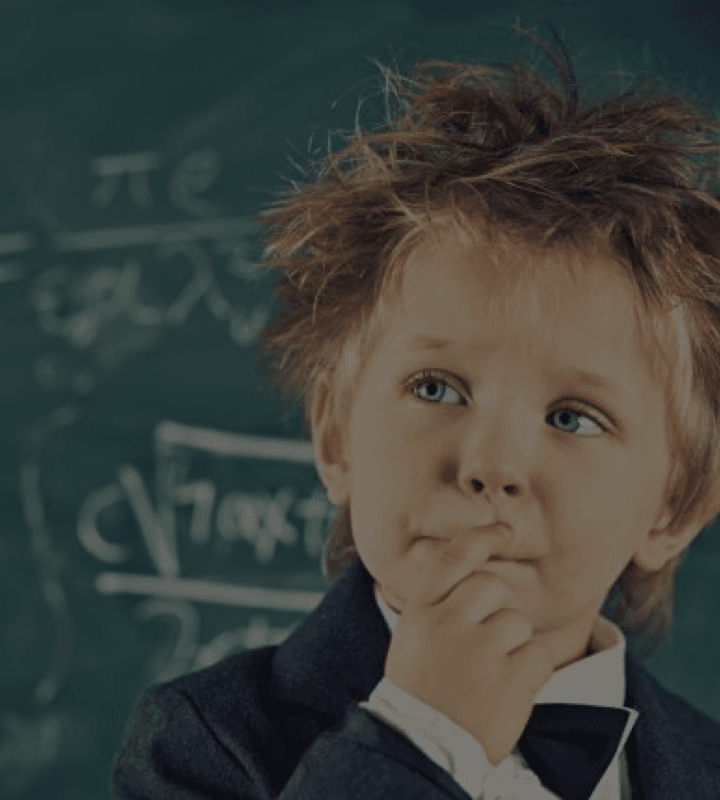 Surprise 5: A lot is known on how to teach mathematics. Despite the numbers looking dire, with no improvements over the years, researchers know a lot about how to teach math. Elephant Learning is a compilation of all the latest research. We cut out the middleman, and have the researchers write activities directly for the consumer. 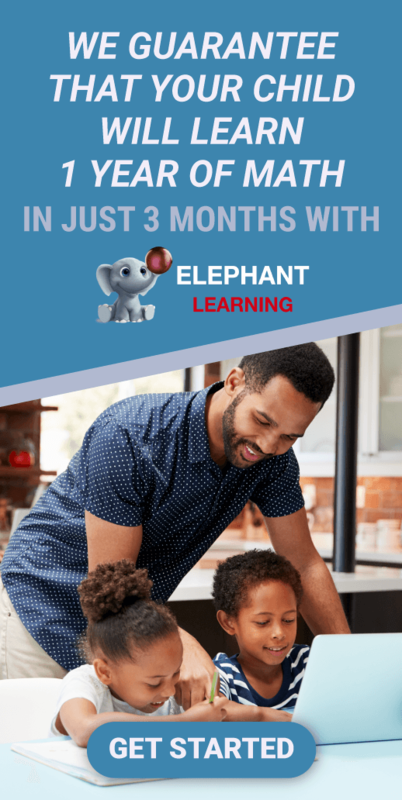 With technology and research from their colleagues at the University of Denver, Professor Arias and Dr. Nagrath created Elephant Learning to be the most effective software for teaching math. The results have been astonishing. Children who attend our academy gained an average of a 1.5 years of math knowledge in just 3 months by using our technology for just 30 minutes a week. In fact, we even guarantee the results.